ADULT: 2 tablets thrice a day or as directed by the physician. CHILDREN: 1 tablet. 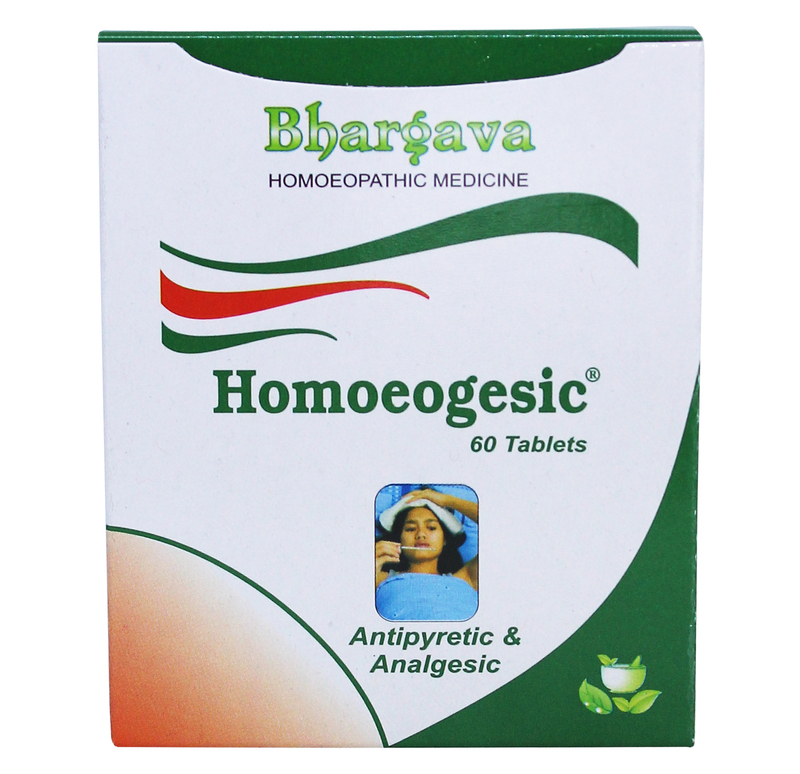 Doctor Bhargava Homoeogesic Tablet is a result of techniques perfected over 100 years of practice. It lowers the body temperature, relieves a headache, restlessness & extremities due to fever. Start taking Homeopathic medicine today and get the best treatment.